Waikato Stud graduate Madison County sits firmly at the top of the age-group tree following a commanding performance to claim the Gr.1 New Zealand 2000 Guineas. The Murray Baker and Andrew Forsman-trained Waikato Stud graduate was a hollow winner of today’s classic at Riccarton. “I guess there was a query on the track, which was a little bit niggly,” Forman said. “I think the horse to beat, Dawn Patrol, had to make his run on the inside which helped us a lot as Matt got a beautiful run just off the fence. 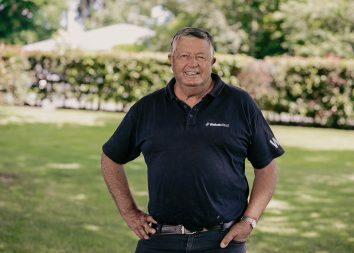 Madison County was bought out of the Matamata farm’s draft at Karaka for $38,000 by Michael Wallace for the China Horse Club. 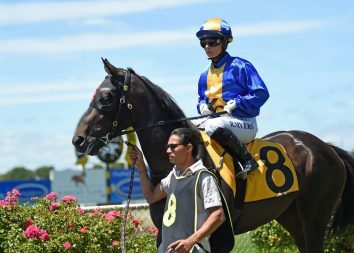 “It’s great for New Zealand racing to have them involved in the New Zealand thoroughbred industry,” Forsman said. 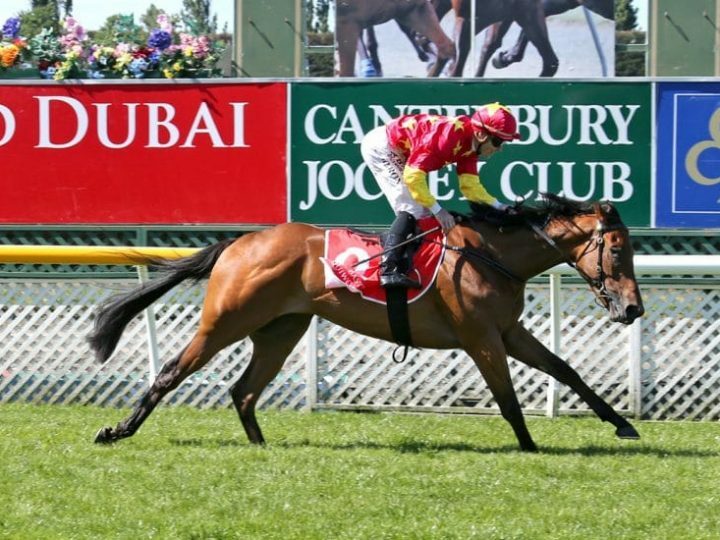 China Horse Club Chairman Teo Ah Khing was on course at Riccarton to see Madison County triumph in the three-year-old feature. For rider Matt Cameron, it was a clear vindication of his decision to stick with Madison County. “I’ve had a few practice runs and finally got the right one,” he said. “That’s no disrespect to The Chosen One, as he is a beautiful colt, but maybe it’s just a little before his time. “Madison County just proved he is the best three-year-old around. “They went quick down the back, then slowed up and were all bunched up. I opted to come off into a bit better ground as I know he has an electric turn of foot and a few of them were stopping. Madison County is a son of the late Pins out of Red Delicious, who is a sister to the Gr.3 CS Hayes Stakes winner Take The Rap, who is a daughter of former stud resident No Excuse Needed. They are direct descendants of the Gr.1 Golden Slipper Stakes winner Courtza, the dam of the late, great O’Reilly. Madison County is the 39th Group One winner to join Waikato Studs honour roll.